For over 50 years, the Castellano family has been providing musicians with exceptional service. 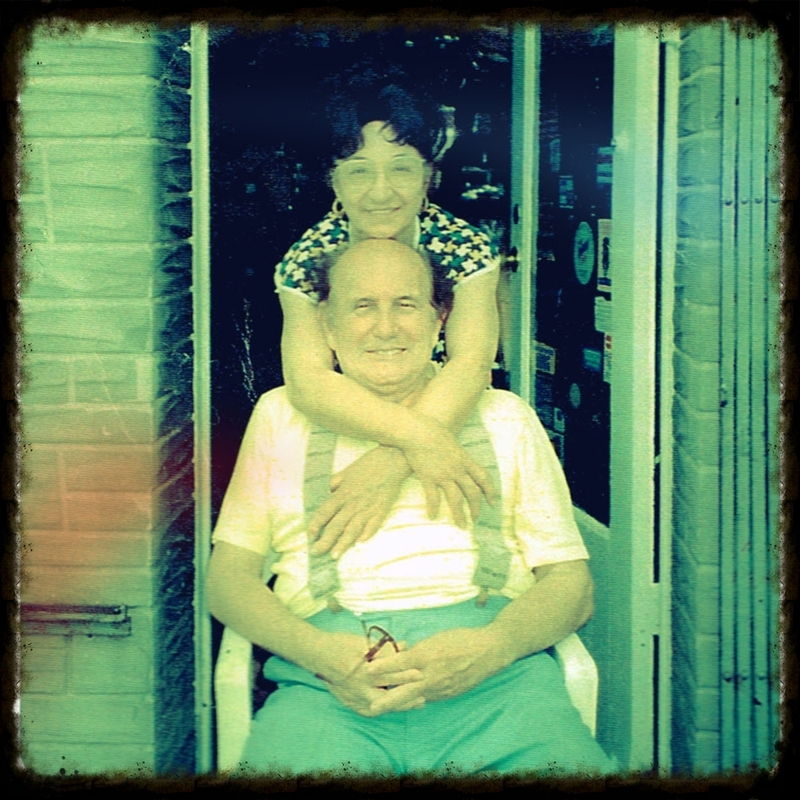 The business began in 1965 when "Mom & Pop" Castellano opened up Bath Music in Brooklyn, NY. This store became a nexus for the community both musically and culturally. Today, their son, John Castellano, is the owner and operator of Castellano's House of Music in Staten Island, NY where he provides the same level of personalized service that made his parents local legends. John and his daughter Nicole run the stores with the help of an incredibly talented group of teachers, repairmen and sales associates. Fun day taking photos for our new site! Please vote for Castellano's House of Music to win 250k grant from #missionsmallbusiness .Thank you! Real working musicians provide students of all levels with practical knowledge. Our teachers are highly trained, working musicians. Many of them have national and international touring experience. Our teachers have gone on to work with artists like Guns N Roses, Blue Oyster Cult, Regina Spektor and Ingrid Michaelson, We've also had guest instructors and clinicians from bands like Queen, Black Sabbath and Rainbow. Damian Scro runs our Hylan Blvd. Location. 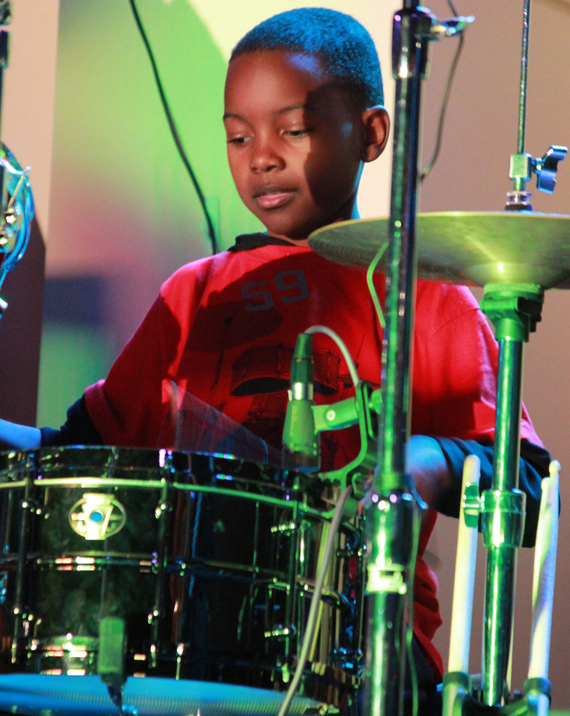 He is also an accomplished drummer and drum instructor. 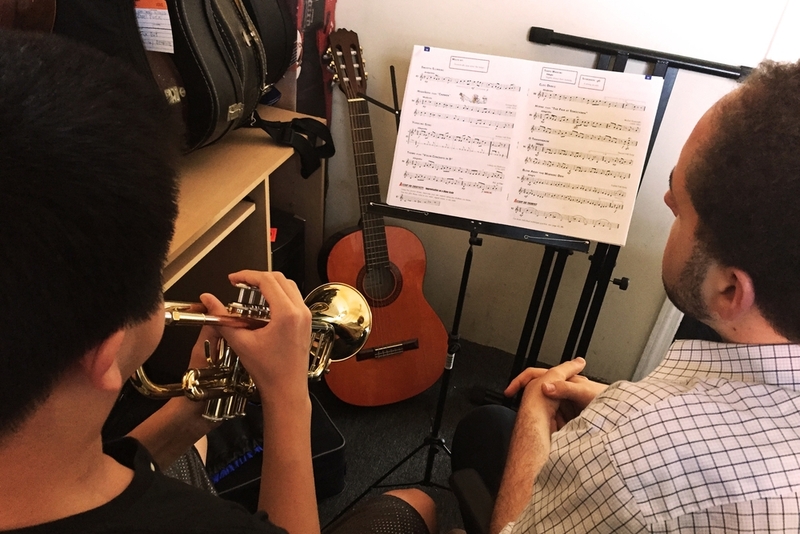 Several of Damian's students have been accepted to prestigious music programs on high school and college levels. Nicole Castellano oversees the stores daily operations. She is closely involved in all aspects of the business. She is also responsible for creating our popular lesson program. John Castellano is the Owner and Founder of Castellano's House of Music. He opened his first Staten Island location in 1993. 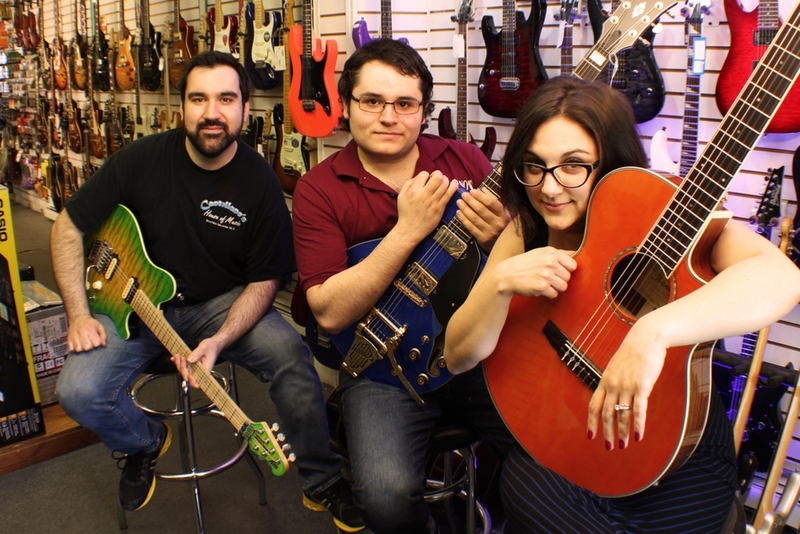 Now with 3 retail locations opened, Castellano's House of Music has become an excellent resource for local musicians. John is also a professional singer and guitarist. Aside from being a skilled guitar repairman, Laine Thompson also works closely with our students who are interested in songwriting. 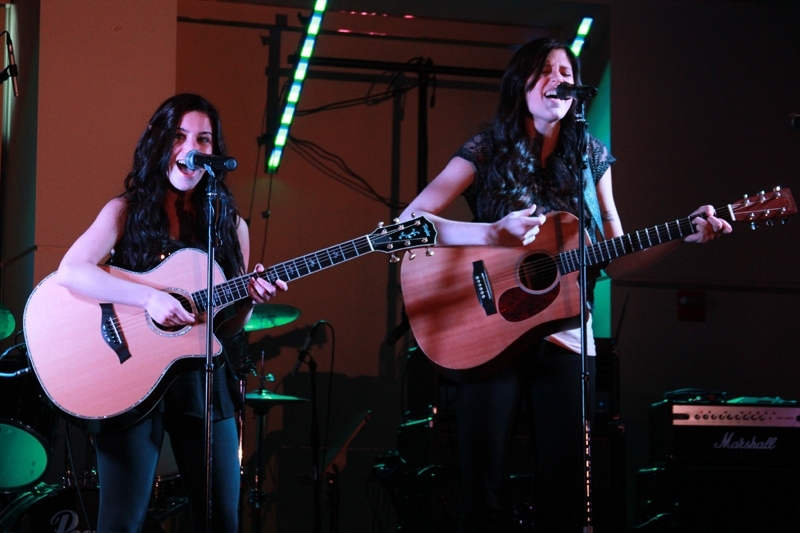 Laine's students have gone on to pursue careers in songwriting and regularly perform in prominent NYC venues. Ophelia Anwana - assistant lesson coordinator.